General Motors this week acquired technology and a number of assets used by San Francisco’s Sidecar Technologies Inc. for an as-yet undisclosed sum. GM’s procurement of Sidecar is almost certainly a means to bolster its $500 million investment in Lyft and its presumed aims to get one over on Uber. 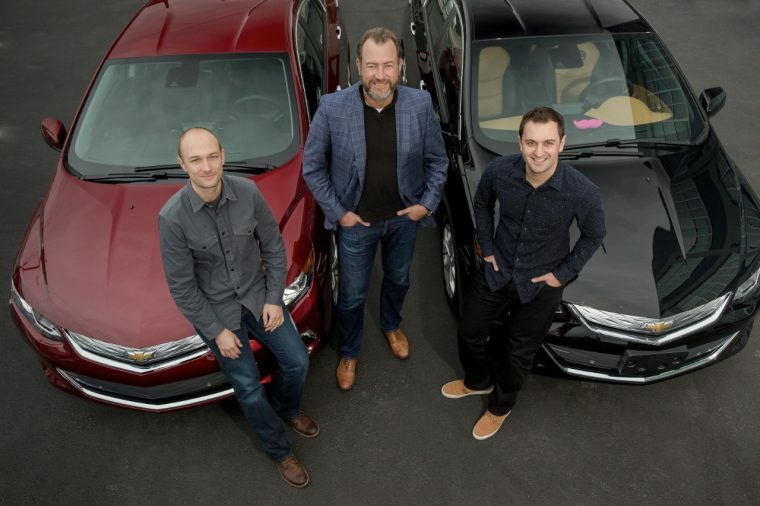 According to Automotive News, General Motors will be bringing in approximately 20 of Sidecar’s current team, including its co-founder and Chief Technology Officer Jahan Khanna. A source familiar with the transaction told Auto News that the purchase price was likely less than $39 million, which was the amount raised by Sidecar in its efforts to compete against Uber and Lyft. Sidecar was one of the earlier peer-to-peer ride-sharing apps when it launched in 2012, permitting drivers who were able to successfully able to pass background checks to provide rides for customers. By the time Uber had raised $10 billion in financing and raised its estimated value to $62.5 billion, Sidecar downshifted to focus primarily on business deliveries, and a December 29th announcement from co-founder and CEO Sunil Paul ostensibly spelled the demise of the service. According to sources, the acquisition of Sidecar and partnership with Lyft will lead to GM’s own transportation services, tentatively called Maven. Interestingly, the acquisition of Sidecar also grants GM control of a patent filed by Sidecar in 2002 for a “system and method for determining an efficient transportation route.” It’s noted that Sidecar repeatedly attempted to enforce its perceived intellectual property ownership of the ride-sharing concept with no responses from either Lyft or Uber, perhaps suggesting that GM’s legal team might have better luck presenting that case.